When the IDF launched Operation Pillar of Defense against Hamas in Gaza, many airlines that fly to Israel offered their passengers the opportunity to reschedule or cancel their flights at no charge. 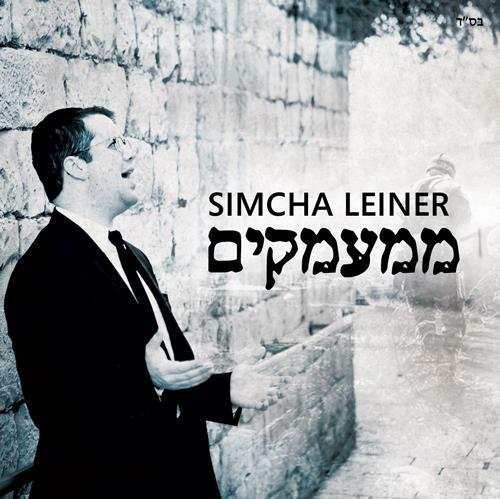 Singer Simcha Leiner and his wife were among those who were slated to come to Israel during that period of time. Despite the war, they felt the best place to be at the time was in Jerusalem, and off they went. Observing the way that people in Israel poured their hearts out in prayer with Psalms in time of great need, Simcha was inspired to compose this song during Operation Pillar of Defense as a testament to the fact the no matter how difficult a situation may be, we have someone to turn to for help. Touched by Simcha’s moving composition, Kuvien Cinematics spent two days with Simcha around Israel filming a music video to compliment the song. Directed & Produced by Yehuda Boltshauser & Co.
Special thanks to Aryeh Kunstler & Eli Levy as well as the following families: Newman, Rosenfeld, Rosenstein, Shapiro, and Varon. This video was filmed entirely in Eretz Yisroel / Israel.